#VanLife has become so cringe. What started as a way to detach from modern society decades and decades ago somehow morphed into a nasty social media habit. Couples coming up with cute, marketable names and selling themselves off to the first company that will give them a few bucks for their generic Insta postings. BUT… that’s just the 95% we’re talking about. Actually living in your van and getting into sick adventures will never go out of style and Jess Kimura is doing it right, like always. As we speak she is in Mexico, surfing and editing her upcoming snowboard movie release The Uninvited Project, which we can’t wait to see. 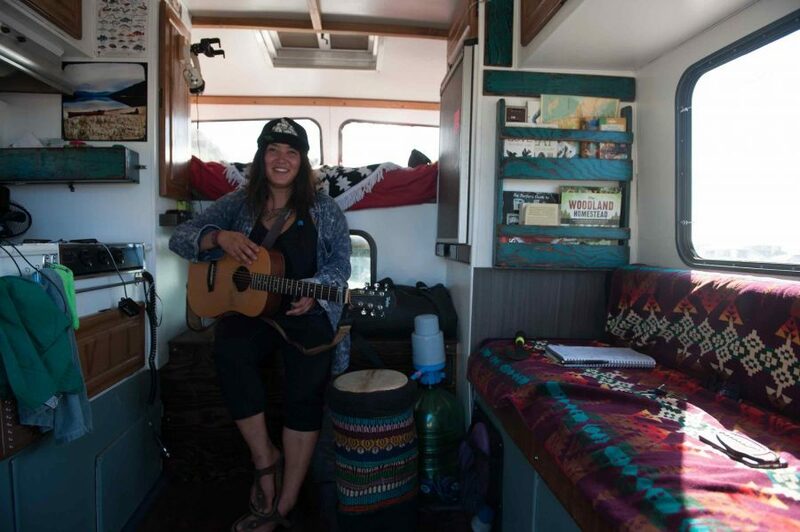 So if you’re thinking of joining Van Life, be Jess Kimura or Mike Basich. Not some wack Van ‘influencer.’ Thanks.